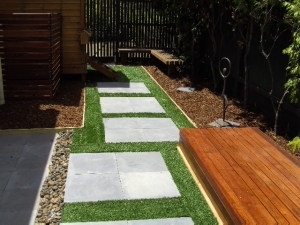 At OZ’S Landscaping, Paving and Construction we work closely with our customers to accommodate their outdoor lifestyle requirements and desires. Our team takes great care to provide a service that accommodates our customers. 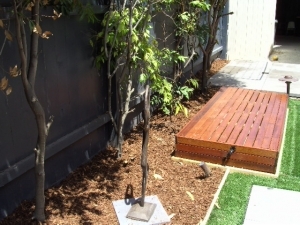 OZ'S Landscaping Paving & Construction is a Melbourne based landscaping business. 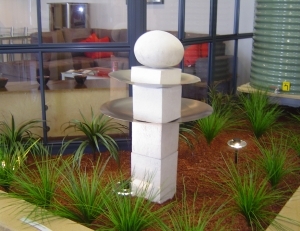 We're a professional and qualified team, dedicated to customer satisfaction and deliver the highest level of customer service and workmanship. 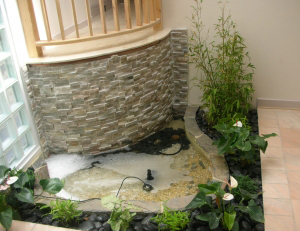 We invite you to view our website and get a glimpse of our projects on our gallery page. Our aim is to save you dollars as well as time. 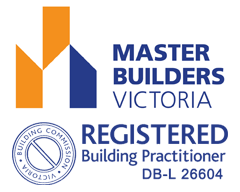 It is rare these days to find a builder with integrity who is committed to the completion of the project to achieve the best possible outcome. All projects have issues some minor some major. The test is someone who is committed to having everything rectified. To that End Oz is the man!! Hi Oz. I would just like to thank you for the work you have done at my property. I really enjoyed working together at the very beginning where I had a rough sort of plan and you had the time to go away and blend the plan in with your plan. I really loved the way you knew what sort of garden would suit the facade of the property because it is not your general average facade. Then working around the sides of the property the choice of colour for the driveway and the matching path down the side absolutely listened to what I asked for and told me when perhaps what I was asking for was not quite the best way to do it but came up with a solution just like that. His boys always cleaned up when they left so everything was usable. Overall a really great experience- and it also goes to show once more that you get what you pay for. It was interesting I had two people come out and quote about 3 months before I saw you and both of them had shut and gone to work with somebody else where as with Oz you'll get over 20 years of experience. Overall a really enjoyable experience.